I am in full bunny fever over here!! 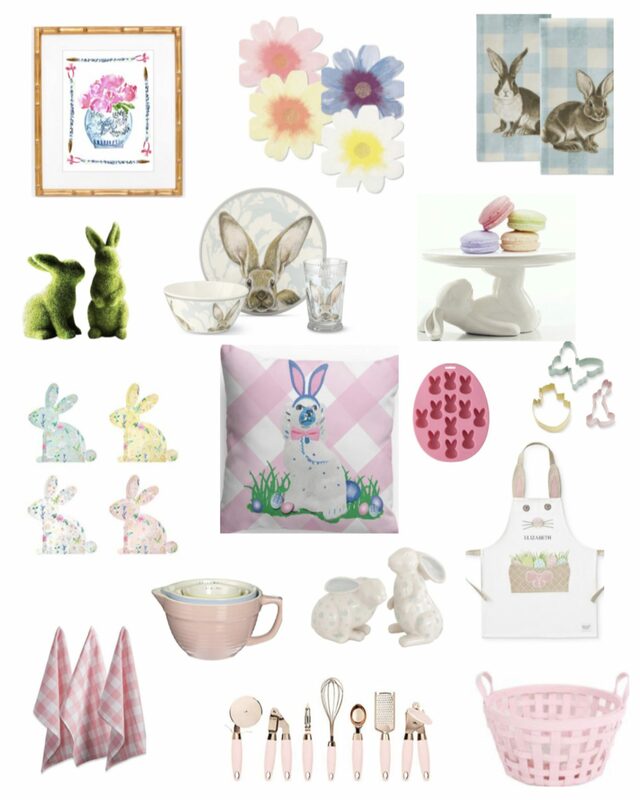 I’ve rounded up some of the sweetest Spring and Easter decor for your home today! Previous Post Spring & Outdoor Dining!